Deservedly positioned as “Your Racing Simulator”. 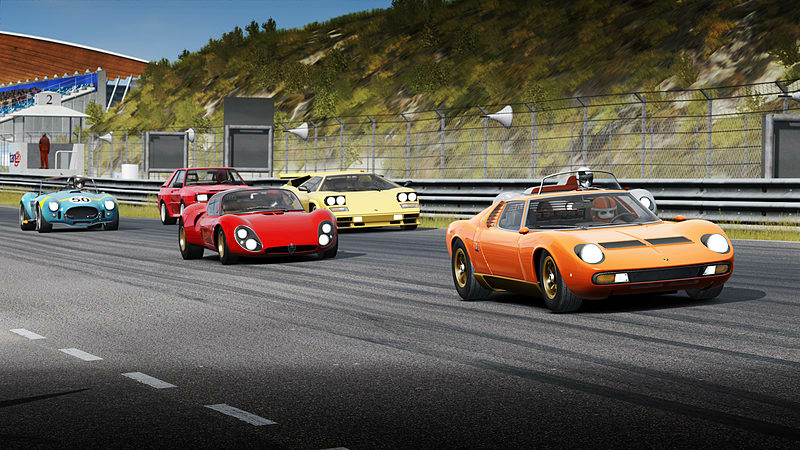 Assetto Corsa Ultimate Edition combines pure driving realism and pin-point accuracy together with every car and track to ever be released for the game, featuring, besides the latest and updated version of Assetto Corsa, the Prestige pack, the three Porsche Packs, the Red, the ReadyToRace and the Japanese Packs, plus the Ferrari 70th Anniversary DLCs. 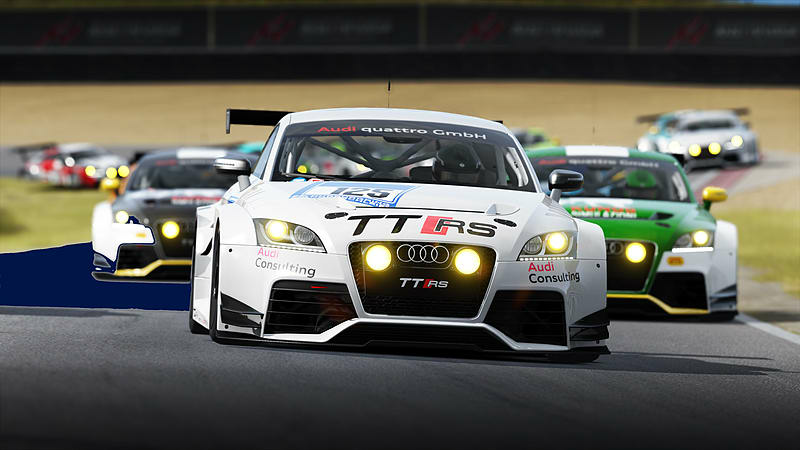 Experience this ground-breaking racing sim to the fullest! Featuring 178 high-performance vehicles all rendered to an obsessive level of detail, and each with bespoke handling and performance modelling taken from manufacturer’s real-life track data and telemetry. Featuring 178 high-performance vehicles all rendered to an obsessive level of detail, and each with bespoke handling and performance modelling taken from manufacturer’s real-life track data and telemetry. Using laser scanning technology to deliver the highest level of accuracy possible, Assetto Corsa: Ultimate Edition boasts 33 track configurations from sixteen circuits (including the legendary Spa Francorchamps, Nürburgring-Nordschleife, Laguna Seca and many others), alongside an advanced physics engine built using practical knowledge acquired from the elite of motorsport including features and aspects of real cars, never seen on any other racing simulator such as tyre flat spots, heat cycles including graining and blistering. 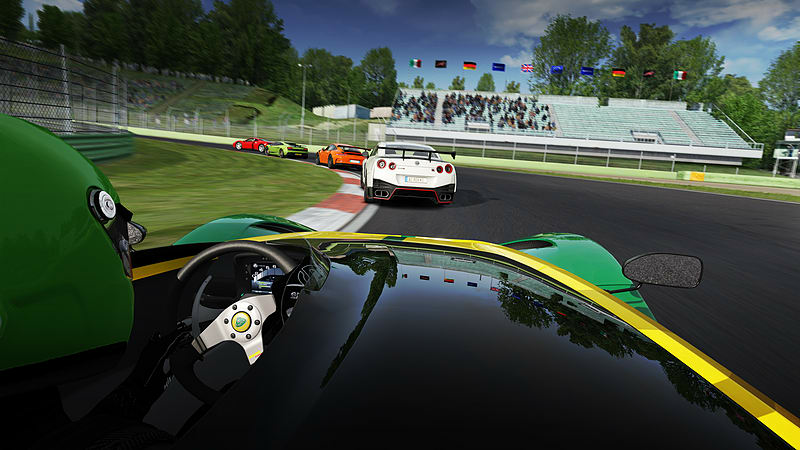 Enjoy a full suite of race modes in Single player or compete with friends in online multiplayer. 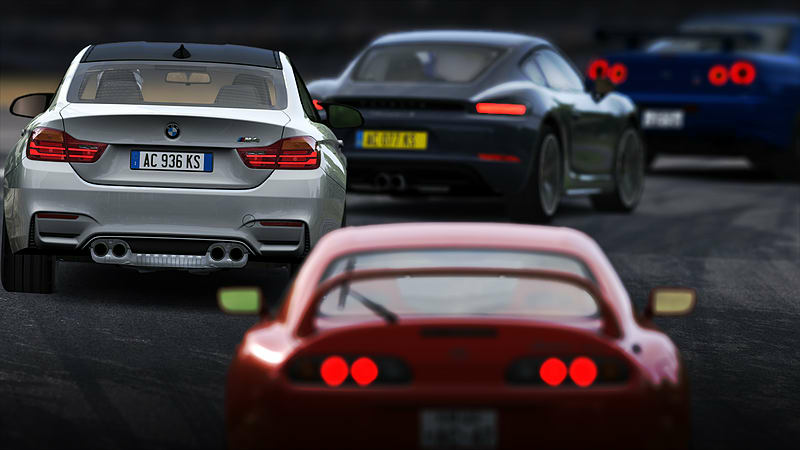 Customise the driving experience by adjusting the handling and race set-up of each and every car in-game to match personal racing styles. 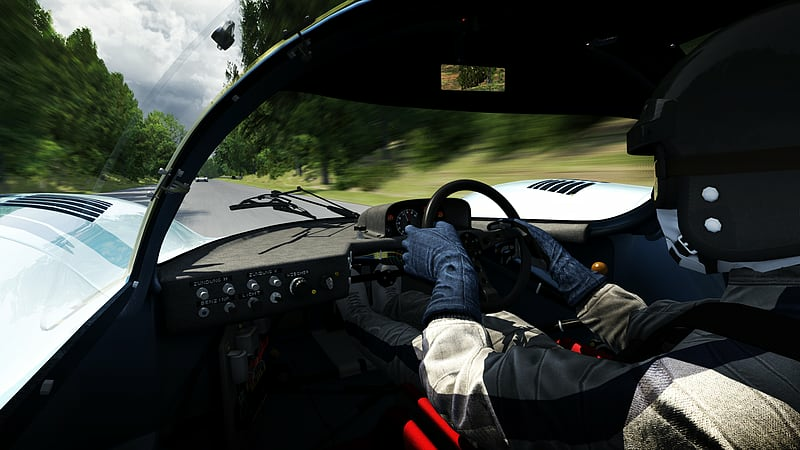 Assetto Corsa: Ultimate Edition has been developed by Kunos Simulazioni where precision and perfection are at its core. 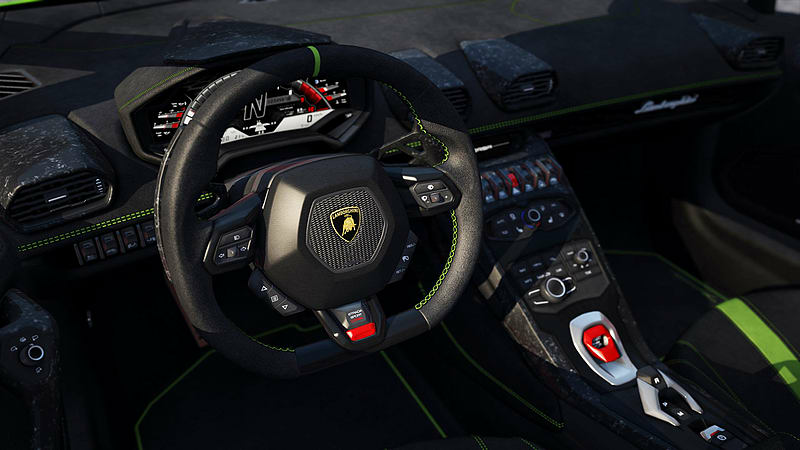 This is not a game - this is the ultimate sim racer. Tailored to perfection - 178 cars are available to choose from, including special editions, reproduced in collaboration with the most prestigious automotive manufacturers, each one authentic and unique in both characteristics and handling. Includes cars from Ferrari, Porsche, BMW, Audi, Lamborghini, Mclaren, Praga, Corvette, Maserati, Lotus and more. Legendary Circuits including Silverstone Circuit, Monza, Laguna Seca, Nürburgring-Nordschleife, Barcelona, Brands Hatch, Spa Francorchamps, all recreated using Laser Scan technology so that each bump, curb and slope is a perfect match to the real counterpart. Precision Physics bring a new dimension to the car and track, from tyre flat spots & heat cycles to the dynamic simulation of the tyre rubber deposited on track and recreated light conditions based on geographical co-ordinates. 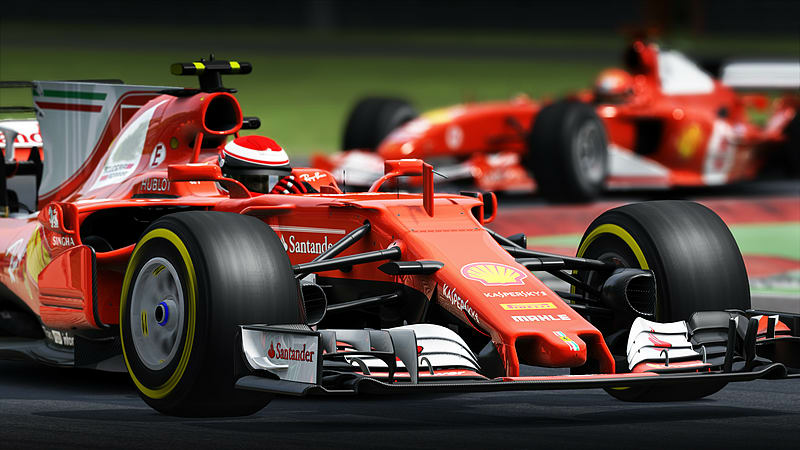 Multiple Race Modes including Career mode, special events and challenges. 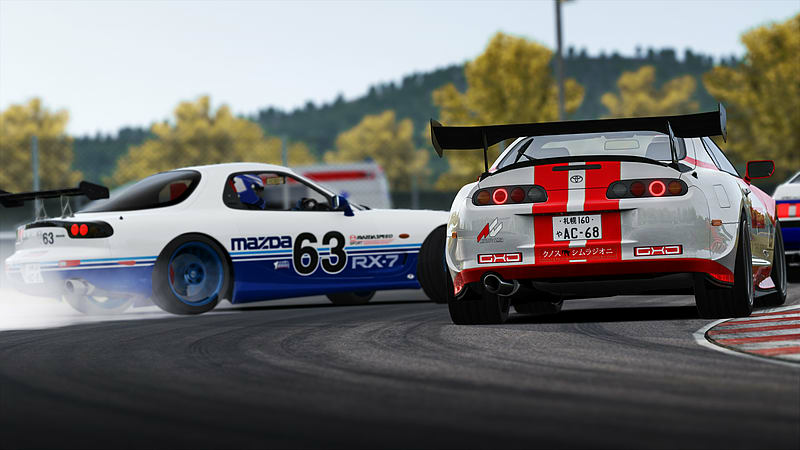 Fully customisable single player and multiplayer modes such as quick races, race weekends including free practice sessions, qualifying session, drift challenges and more.